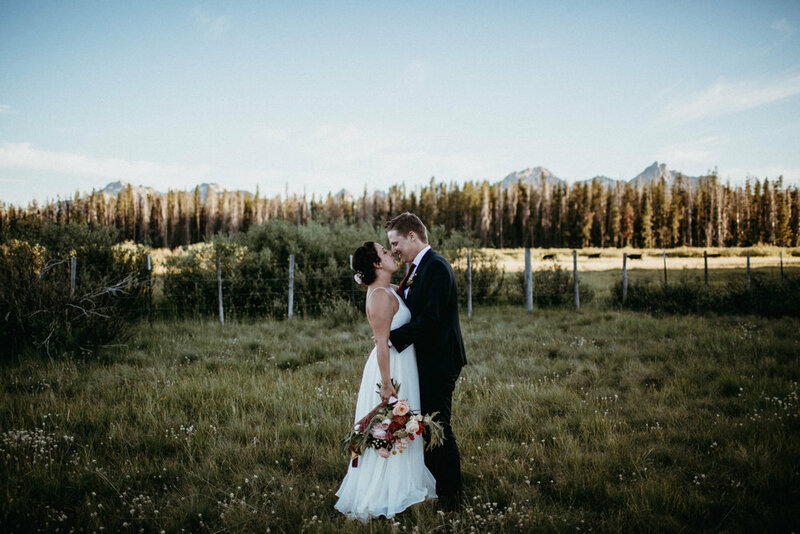 Caitie and Phil met in Boise through mutual friends in the summer of 2013. Their love story began due to instant attraction, similar weirdness, constant laughter, and love of adventure and the great outdoors. Phil finally popped the question on a backpacking trip in the Tetons in July 2017. 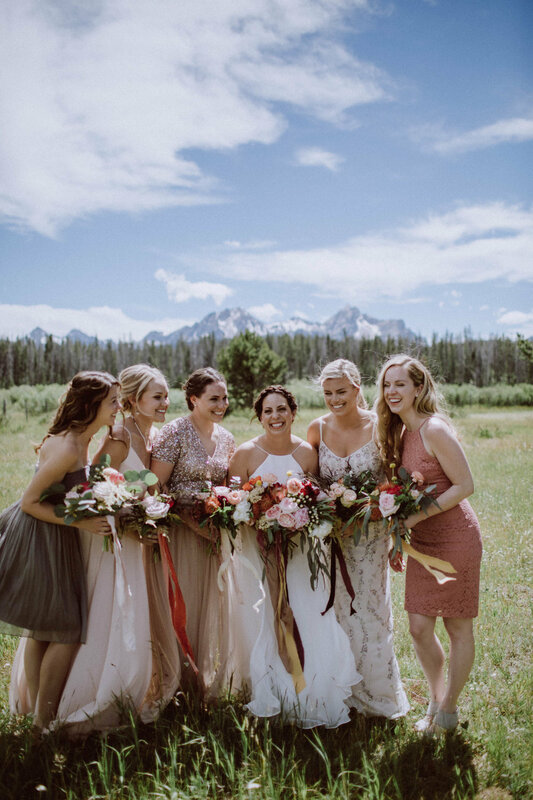 They chose to marry in Stanley, Idaho under the Sawtooth Mountain Range, a magical place near and dear to their all-things-Idaho loving hearts. 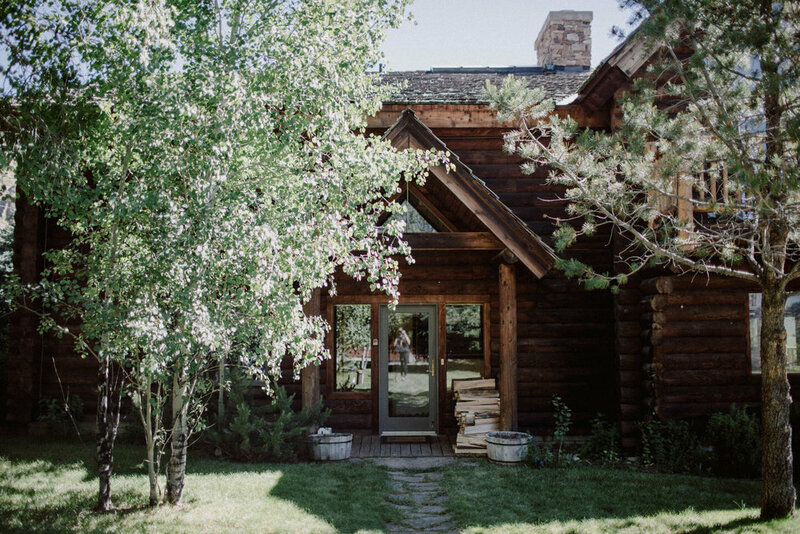 With Metallica lyrics as their ceremony reading, they said “I do” surrounded by all of their loved ones as a bald eagle flew overhead. 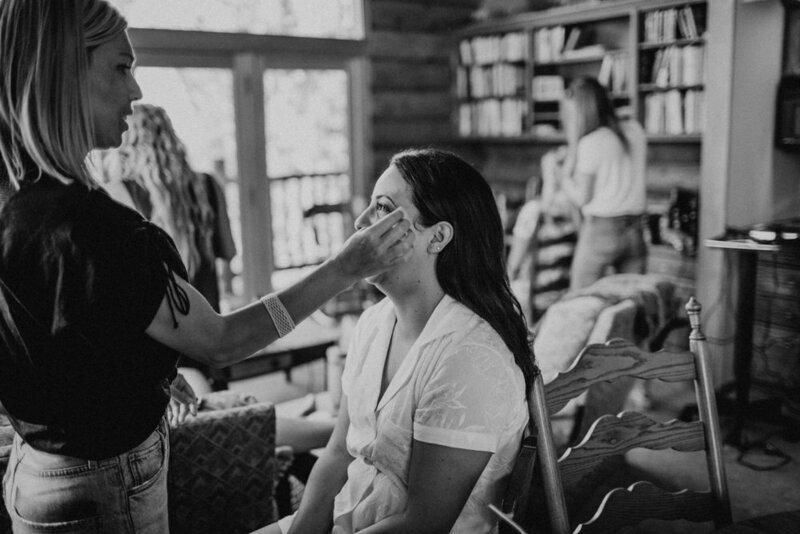 Caitie and Phil’s entire wedding day was unapologetically them: Laughter, love, Idaho, and of course... a shotski.